If you don't know who he is, then where have you been in the last 4 years or so? 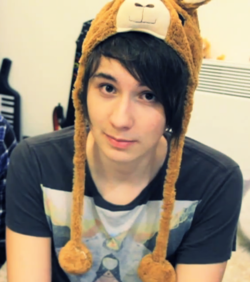 So this particular video is called Dan The Danosaur. Dan does a challenge where he has to get cereal into his mouth with tiny dino hands and a catapult! Not to mention he does Radio 1 with his friend Phil every Sunday, I always watch that! 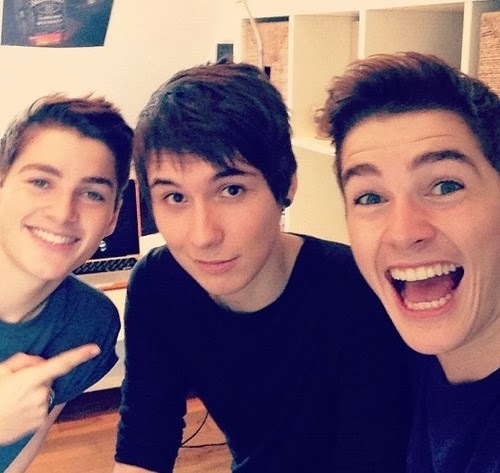 Ps- I'm probably going to do a series of posts about my favourite youtubers including Dan!